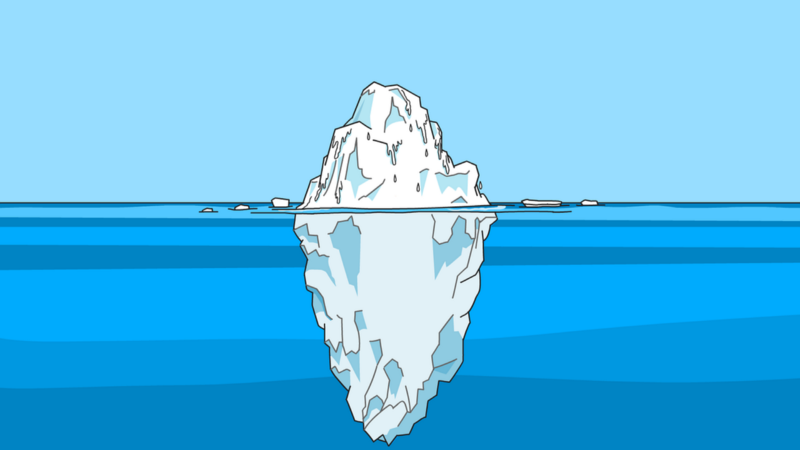 Icebergs are so much bigger than they appear. This is the case with the built environment. Look out your window and you see a complex city. But what you don’t see is what is below. We know that these underground assets are hit on average every 60 seconds in the United States which costs over $1B dollars in losses. What we can’t see is costing cities and developers money that could be better spent on making these cities sustainable. At the December Open Geospatial Consortium (OGC) Energy Summit at EPRI in Charlotte, Josh Lieberman of the OGC presented an overview of the progress of OGC’s underground information initiative, with the appropriate acronym MUDDI, which is intended to provide an open standards-based way to share information about the below ground. MUDDI is not an attempt to replace existing standards, but to build on and augment existing standards to create a unified model supporting multiple perspectives. I’m totally on board with this. Creating a new model that handles all these edge-cases only will result in a model nobody wants. As we work toward integrating underground models into Digital Twin platforms, MUDDI will be a huge deal. It’s not ready by any means yet but because it support existing standards everyone can get involved immediately and start working at creating underground digital twins.